You know how it goes; you make the big announcement that you’re expecting your first child and suddenly people start inundating you with tips and advice and things-you-must-do when the baby arrives. It can be really overwhelming, and really hard to pick out the bits of advice that will actually be helpful and that will work for you and your family. I can’t remember lots of the tips I read and advice I was given when I was pregnant with Rhys, but there are a handful of things that I was told that have held up over the years and proved to be very good advice. One key bit of advice we were given was to do with nappy changes. Specifically, what you can do to stop your new baby peeing everywhere as soon as you take their nappy off to change it. 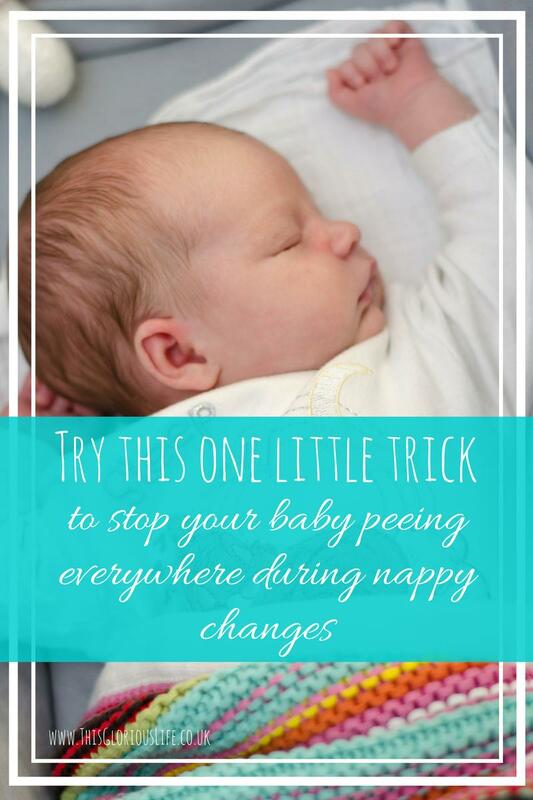 Boys in particular seem to be renowned for peeing all over the place during nappy changes, so when we told a friend we were expecting a boy he was quick to let us in on this bit of advice. Are you ready for this little trick? 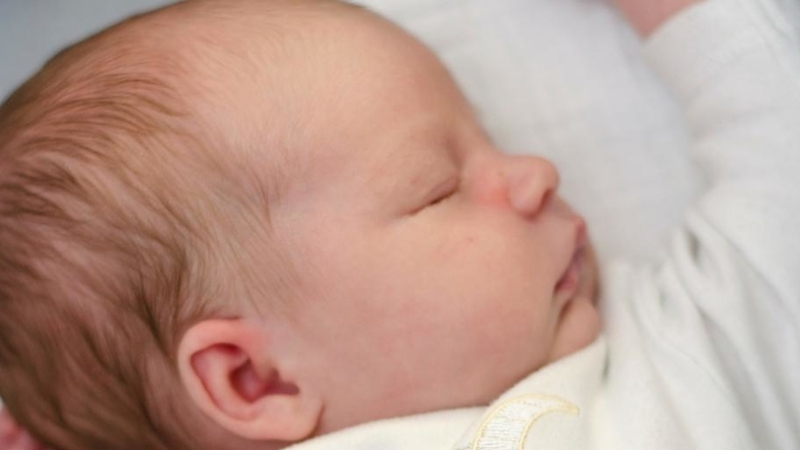 Before you take the nappy off, loosen it a bit then wipe your baby’s lower tummy with a nice, cold baby wipe. After about a minute you should be safe to take the nappy off without risking being covered in wee. It’s all to do with the cold apparently. Have you every noticed that you suddenly need the loo when you step outside on a really cold day? It’s because the cold makes your body take blood away from your extremities and to your core, which means there’s more blood in a smaller volume, which raises your blood pressure. This then makes your brain tell your kidneys to remove liquid from your blood, so more urine is produced and you need to pee! So, getting back to babies, when you take a nappy off, their skin is suddenly exposed to cold air which makes them more likely to wee. Wiping their tummies with a cold baby wipe causes the same reaction, but because you’ve left their nappy on, you’re protected! Just be aware that this isn’t a 100% foolproof trick. Babies are babies, and they like to mess with us, so there may well still be times that they catch you out, but this trick turns the odds in your favour! Just found this post now and wanted to comment to say thank youuuu! This has saved the day with our baby girl who was driving daddy mad by peeing everywhere everytime he was mid-changing her!